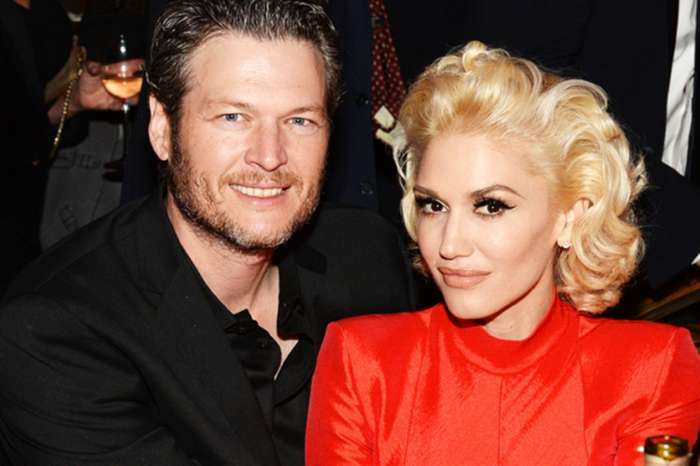 Gwen Stefani can’t stop gushing about her relationship with Blake Shelton. 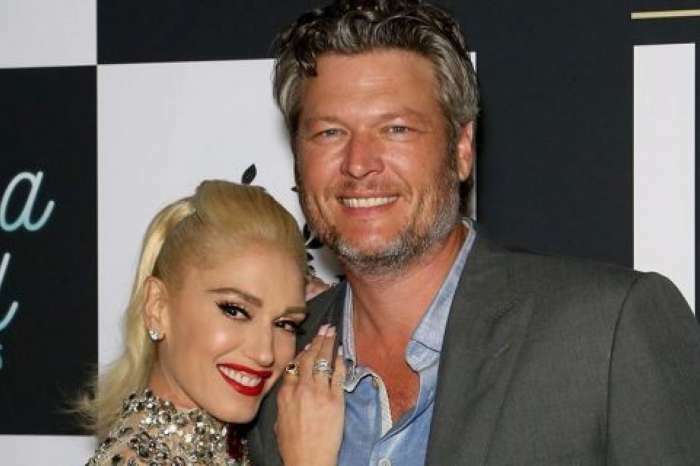 She is out promoting her latest album, You Make It Feel Like Christmas, and the Grammy winner can’t help but share how good life is for the pair as they celebrate the holiday season. In fact, the singer recently revealed that life with Shelton is just like a musical. 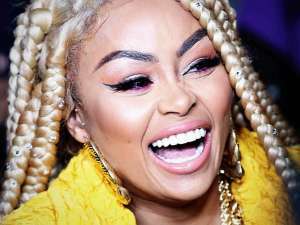 Recently, while baking an apple parmesan pie with Food Network’s Giada de Laurentiis on Williams Sonoma Facebook Live, the 48-year-old joked about how she and the country superstar communicate. Stefani went on to reveal some details about her family’s holiday traditions, saying that they do an “Italian Christmas” complete with homemade gnocchi and her mom’s lasagna recipe. Entertainment Tonight is reporting that on her recent holiday special, Stefani shared details about how she celebrates Christmas with her three sons, Kingston, 11, Zuma, 9, and Apollo, 3. 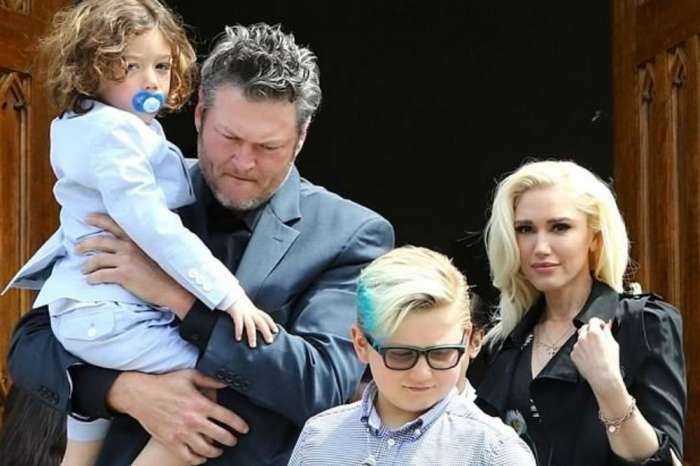 On the big day, Gwen Stefani wraps the doorway to the room with the Christmas tree with wrapping paper, and the adults do a countdown until the kids get to run through and break the paper. Kingston says he and his brothers always try to look underneath it and see what’s in the room, but it’s too close to the floor, so they can’t see anything. Stefani added that everyone must be patient and make sure the phone is working so she can record the big moment when the kids burst through and see everything for the first time. Zuma added that all the boys try to get through at the same time, but Kingston usually gets through first. Stefani said that she thinks it’s the greatest tradition and such a good idea. Last night was a dream come true! #YouMakeItFeelLikeChristmas Blake Shelton​ ❤️?? Watch my full Christmas special now @Hulu & @nbc. Link to full performance in bio. Shelton also made an appearance in the holiday special, singing a duet with Stefani and making a cameo in a sketch where a younger version of Stefani joked that she hates country singers because they are annoying. As People magazine noted, this wasn’t the first time this month the pair sang their song You Make It Feel Like Christmas for a television audience. They debuted the holiday hit on an episode of The Voice, the place where they met and fell in love. Not only do they sing the song together, but they also both had a part in writing the tune. Blake Shelton wrote the melody for the chorus and the lyrics that ended up being the first verse. He says that Gwen Stefani is so happy when she writes a song and he loves seeing her that way.